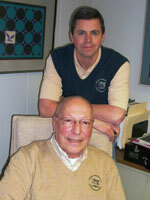 Designers and Producers of OEM Markings and Badging for over 70 Years. 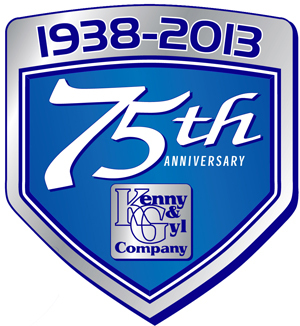 I’m Jon Gyldenvand, owner of Kenny & Gyl Company. In 1938, my father founded this business on some basic principles: Do better work than anyone else, for a better price than anyone else. Now, more than 70 years later, my son and I – along with a crew of dedicated, talented employees – are proud to be doing business the same way. Please browse through our Web site and see how we can help you make a name for yourself. Keep in touch with us and learn great tips and tricks that will help you grow and expand your business. Learn more about the design and manufacturing of outdoor durable graphics for world wide business and industry.